Surrounded by acres of canals, greenspaces and oak trees, The Michael at Presidio is a modern apartment community, located in a booming northwest Austin neighborhood, rivaled in beauty only by its breathtaking setting. Coupling a sense of sophistication with design and convenience in mind, every home fuses a welcoming Texas ambiance with the elegant appeal of an upscale abode. With alluring interior finishes, an unrivaled amenity collection and a coveted location, all roads lead to home at The Michael. Lustrous fixtures and rich textures refine every studio, one, and two bedroom apartment and three bedroom townhome at The Michael at Presidio. 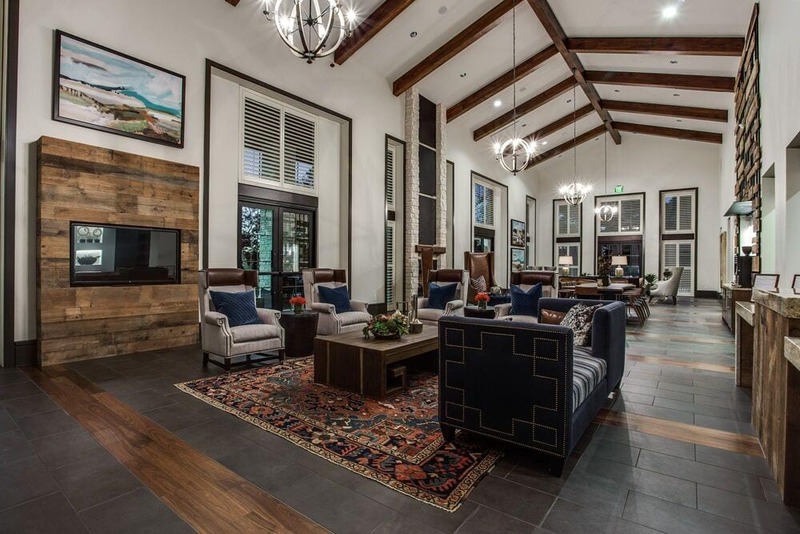 Wood-style flooring and solid-wood cabinetry invite the rustic exterior of the community indoors, while coved ceilings and striking accent walls present a chic contrast. In addition to a home that exceeds your elevated standards, The Michael at Presidio offers amenities designed to enhance and refresh your lifestyle. 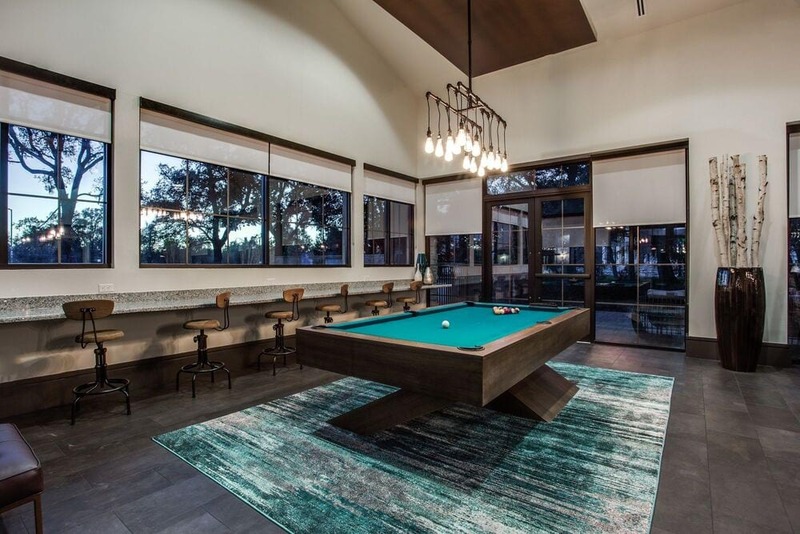 The community achieves the perfect balance between urban chic and countryside retreat, thanks to EV-charging stations, elevators and state-of-the-art fitness centers alongside an inviting pool, a pastoral clubhouse and pedestrian trails. 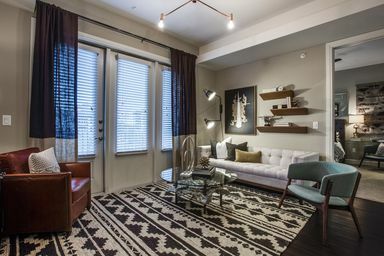 Situated within walking distance of the Lakeline mall area, in a prime location just off highways 183 and 45, your apartment places you near everything that is quintessentially Austin. As a resident of The Michael at Presidio, you will enjoy access to a seemingly endless array of shopping, dining and entertainment attractions all just minutes from your front door.